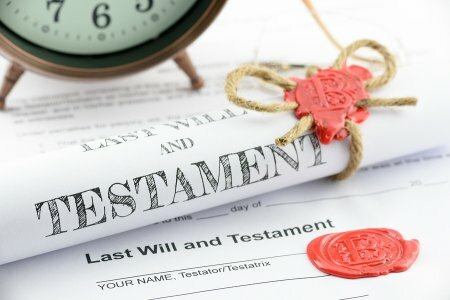 The creation of wills is only one step in the estate planning process. When you consult an estate planning lawyer near Tracy or Manteca, you will be asked to designate an executor . The executor is the person who is charged with the task of identifying assets, satisfying liabilities, and distributing assets to beneficiaries in accordance with the will. Finding the right executor can be challenging because, as you’ll learn when you watch this video, executors have difficult tasks to manage that can take months or even years to complete. Ideally, you should choose someone to manage your estate who has a background in finance or at least is comfortable handling financial matters. Choose someone who is reasonably intelligent and detail-oriented. The expert in this video also explains the surprising reason why it’s advisable to select an executor who has substantial personal assets. Executors are in charge of making sure that the final wishes included in wills are honored after someone has passed. They are usually trusted friends or family members of the deceased who are not going to benefit from the estate in some way. When you work with a lawyer in Tracy to complete your will, choosing an executor will be an important part of the process. Watch this video to learn more about the role of the executor. Because the executor holds legal control of the estate, it is important to choose someone you trust implicitly. Your lawyer will answer all of your questions about estate administration to help you better understand the role so you can choose the right person.